Blizzard Entertainment is an American company that designs and publishes video games. Initially named as Silicon and Synapse, the company was conceptualized by three graduate friends. It currently operates as a subsidiary of Activision Blizzard. Launched with an aim of developing game ports for other studios, the company soon ventured into developing its own software and games, a few of the popular ones being The Lost Vikings and Rock n’ Roll Racing. Founded in February 1991, by three graduate students of UCLA - Michael Morhaime, Frank Pearce, Allen Adham, the company was initially called Silicon and Synapse. They launched the company with an idea of creating game ports for various established studios. Some of their noted works include J.R.R Tolkien’s Lord of the Rings Volume 1 and Battle Chess II: Chinese Chess. Later, the company ventured into developing games under its own banner in 1993 and went on to design and publish games like Rock n’ Roll Racing and The Lost Vikings. The company then changed its name to Chaos Studios in 1994, when it was acquired by Davidson and Associates. However they soon changed their name to Blizzard Entertainment. It was in the same year that they released their hit game, Warcraft: Orcs and Humans. 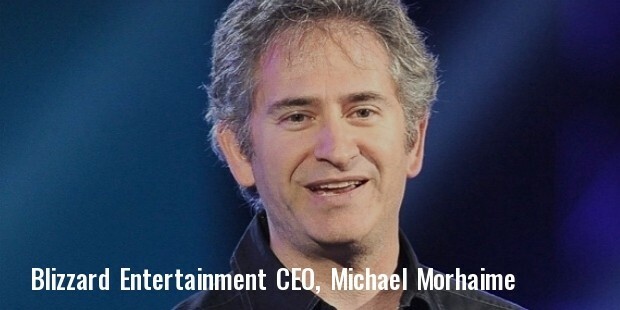 Blizzard Entertainment went on to develop a number of games which got them a global acclaim. In 1997, they launched their online gaming service called Battle.net and initiated it with the game action-RPG Diablo. The company has been growing at a fast rate ever since its conceptualization. Based in California, Blizzard Entertainment has its branches in various major cities in USA. The company has more than 4,700 employees working for it. In the year 1996, Blizzard Entertainment acquired Condor Games and renamed it as Blizzard North. At the time of the acquisition, it was involved in the development of Diablo. The company later went on to develop higher end versions of the game. 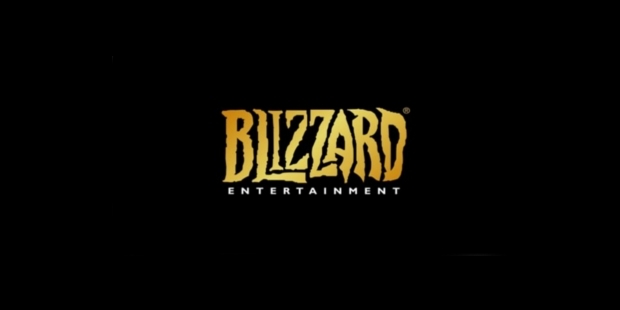 When the Davidson and Associates had been acquired by CUC International in 1996, Blizzard Entertainment had lost its right to some of its titles. However in the year 2002 they managed to reacquire the rights to a few of these and released them, using Game Boy Advance. Blizzard Entertainment acquired Swingin’ Ape Studios in 2005. In the same year, they consolidated Blizzard North with their headquarters in Irvine, California. Blizzard Entertainment has designed and released a number of popular games. A few of these are RPM Racing, The Lost Vikings, Rock n’ Roll Racing, Blackthorne, The Death and Return of Superman, Warcraft: Orcs and Humans, Justice League Task Force, Warcraft II: Tides of Darkness, Diablo, Starcraft, Starcraft : Brood War, Diablo II: Lords of Destruction, Warcraft III: Reign of Chaos, Warcrat III: The Frozen Throne, World of Warcraft, Heroes of the Storm and Overwatch. Some of the important ports developed by the company are Battle Chess, Castles and Lexi-Cross.